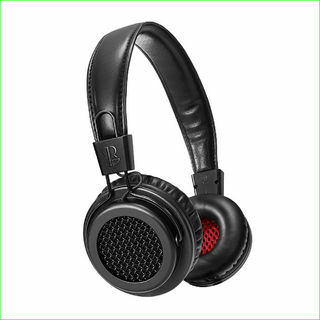 Bloc & Roc Galvanise S2 Headphones. FiiO EX1 2nd Generation In-Ear Monitor. FiiO EX1 In Ear Monitor. FiiO F3 In-Ear Monitor with Remote Control. FiiO F5 Balanced In-Ear Monitors. 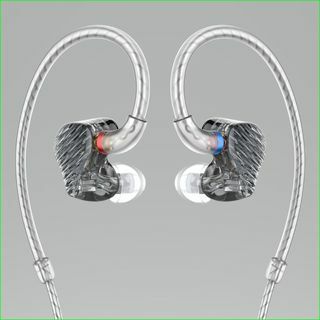 FiiO F9 Triple Driver Hybrid In-Ear Monitors. 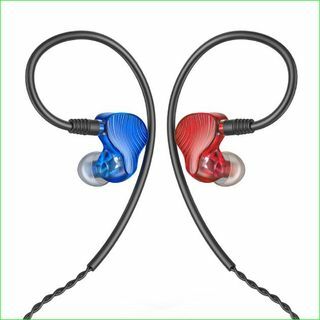 FiiO F9PRO Triple Driver Hybrid In-Ear Monitors. 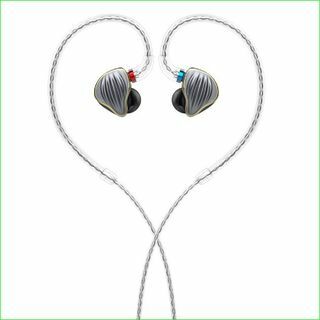 FiiO FA1 Single Balanced Armature In-Ear Monitors. FiiO FA7 Quad Driver Balanced Armature In-Ear Monitors. 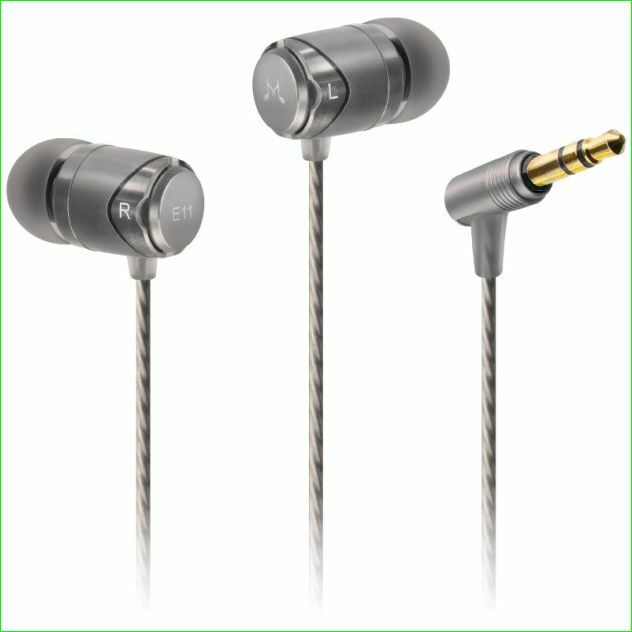 FiiO FH1 Balanced Armature-Dynamic Hybrid IEM's. 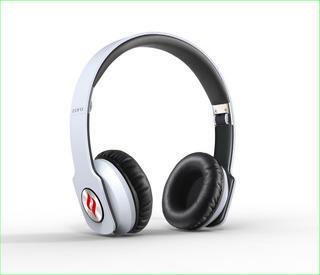 FiiO FH5 Quad Driver Hybrid In-Ear Monitors. 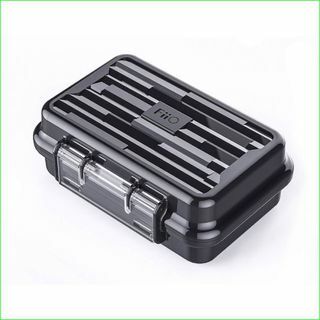 FiiO HB1 Earphone Carry Case. FiiO L26 Adapter for Balanced Headphone Cables. 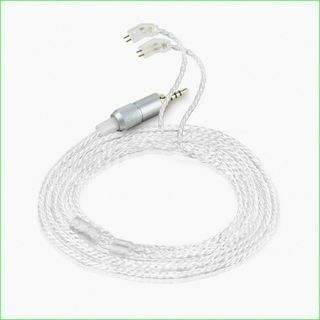 FiiO RC-MMCX3S Cable for Earphones with MMCX Connector. 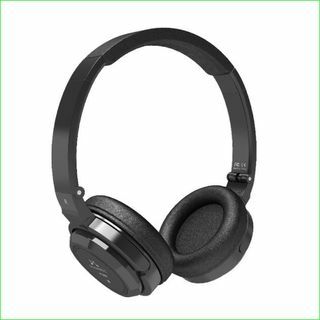 FiiO RC-UE2B Replacement Cable for Balanced Earphones. 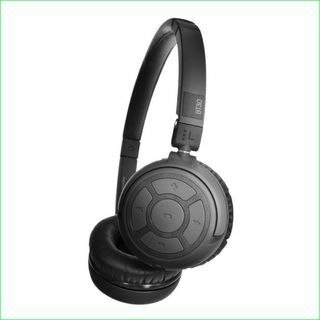 FiiO BTR3 Portable Hi-Fidelity Bluetooth Amplifier. FiiO K3 Headphone Amplifier and USB-C DAC. FiiO M6 Portable Hi-Resolution Lossless Music Player. FiiO M9 Portable High Resolution Audio Player. 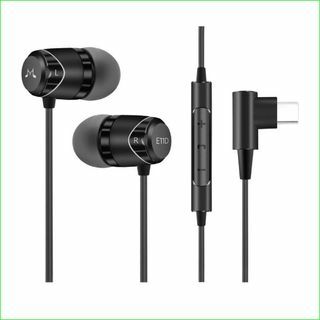 SoundMAGIC E11 In-Ear Sound Isolating Earphones. 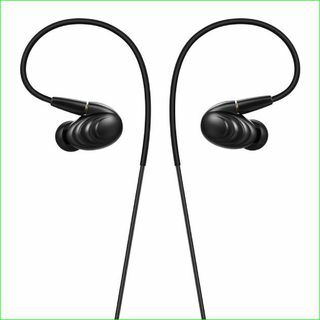 SoundMAGIC E11D In-Ear Isolating USB-C Earphones with DAC.